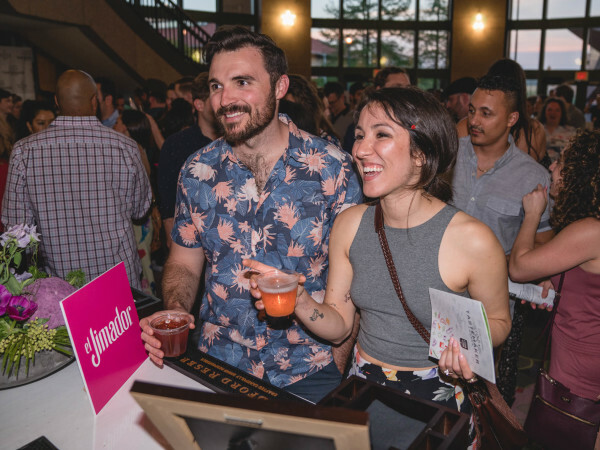 Last weekend, Austinites witnessed a first-ever coming together of three Austin greats from the sports, music and film scenes. 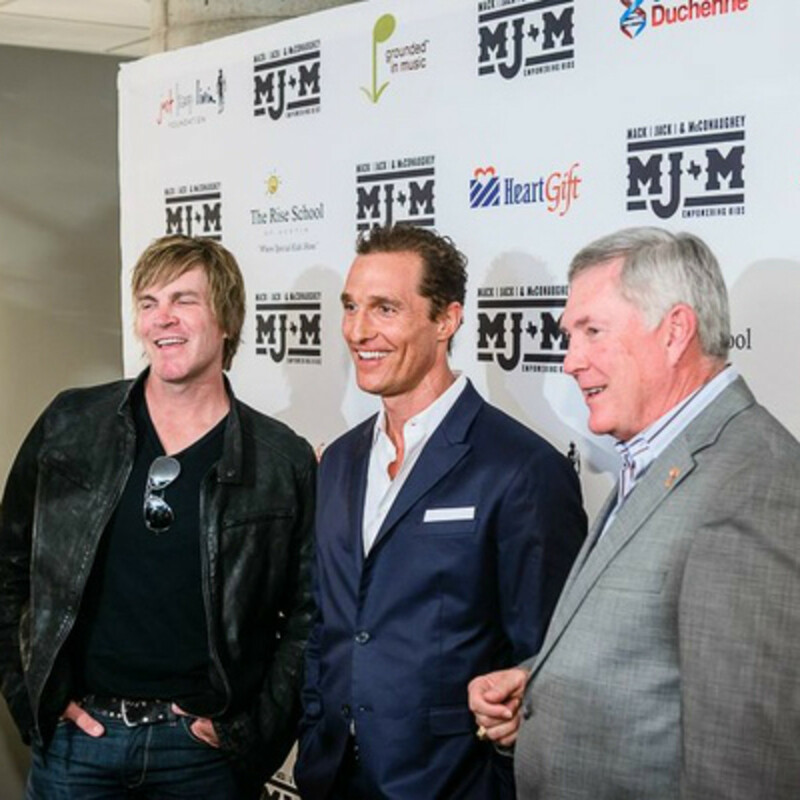 UT football coach Mack Brown, country musician Jack Ingram and actor Matthew McConaughey joined forces for a two-day charity event supporting kids across the country. 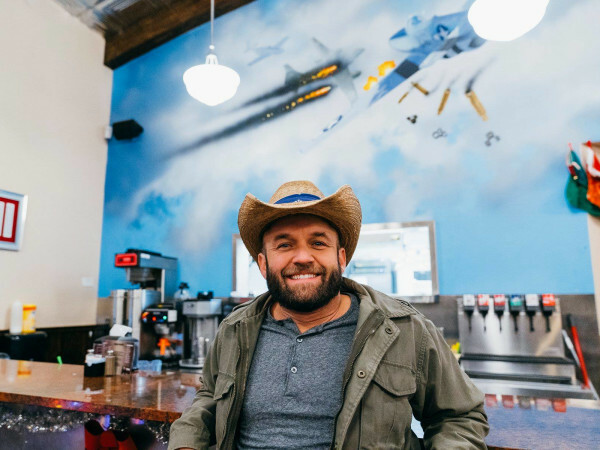 The 2013 event supports The Rise School of Austin, just keep livin Foundation, HeartGift, CureDuchenne and Grounded in Music. 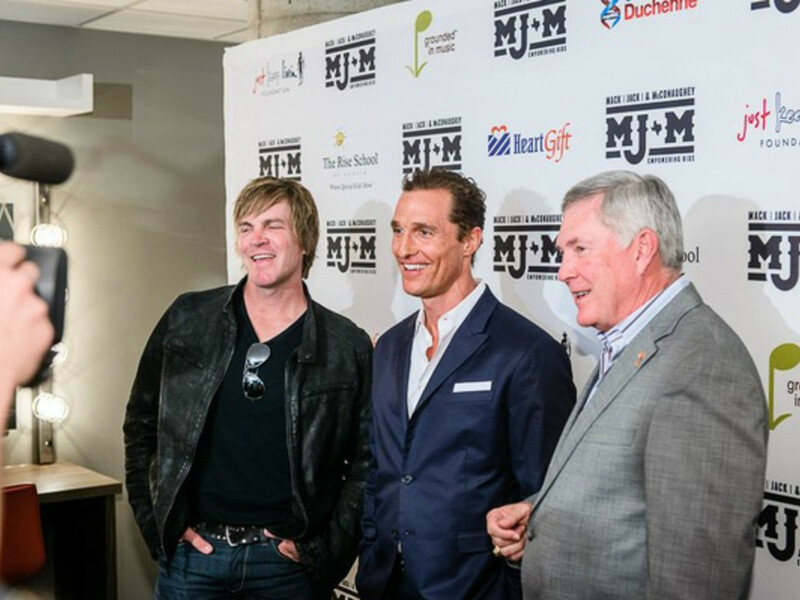 Mack, Jack & McConaughey (MJ&M) kicked off the fundraising event with a red carpet hour ahead of the MJ&M Gala Night at ACL Live at the Moody Theater on April 11. The charity founders were joined by former Longhorn athletes Vince Young and Colt McCoy and many more for an evening at ACL Live featuring music by American rock great John Mellencamp. On Friday, the inaugural MJ&M fun continued with several events hosted by Mack, Jack, Matthew and their wives. 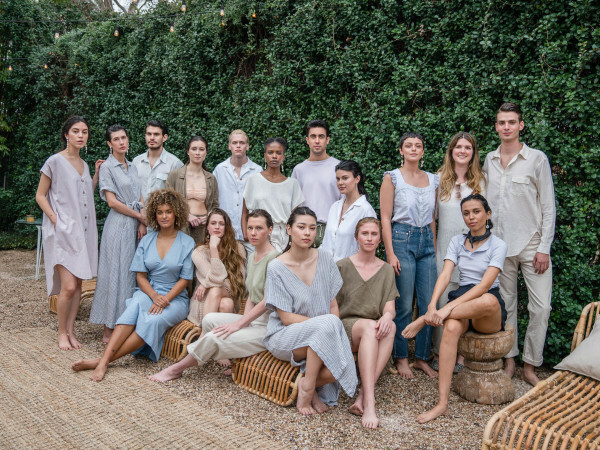 In the morning, a fashion show featuring Lela Rose at Neiman Marcus was hosted by Camila McConaughey, Amy Ingram and Sally Brown. Meanwhile, the MJ&M Celebrity Classic Golf Tournament chaired by Mack Brown and James Street took place at Barton Creek Resort. MJ&M signed off with a Friday evening concert at ACL Live from Jack Ingram and a few of his friends (Kris Kristofferson and Guy Clark included). The 2013 event supports The Rise School of Austin, just keep livin Foundation, HeartGift, CureDuchenne and Grounded in Music, allowing MJ&M's impact to reach throughout Texas, California, Louisiana and more than 23 countries around the world. Every year MJ&M will support select organizations that share the organization’s mission to empower kids.